Following the Flotilla and Invasion, this year's Gasparilla Pirate Parade, sponsored by the Seminole Hard Rock Hotel & Casino Tampa, begins at 11:00 am at Bay to Bay Boulevard. The parade winds its way down Bayshore, ending around 2 pm - when the fun kicks into HIGH gear with awesome post-parade parties taking place in Downtown Tampa, Ybor City, and the Soho district. BEFORE the Parade, Captain Morgan is partnering with Uber to provide $20 ride vouchers for Gasparilla attendees 21 and over. Starting this Thursday, enter promo code ‘PIRATERESPONSIBLY’ in the Uber app by Saturday, Jan. 27th at 2 p.m. EST. 1,000 winners will receive an email or mobile message containing the $20 free promo code. The discount is redeemable for rides taken before Feb. 1st! Here are a few of the BIGGEST and BEST Post-Gasparilla Pirate Fest parade parties happening in Tampa on Saturday, January 27th! This year's fest is better than ever and includes new stages along the Riverwalk at Curtis Hixon Waterfront Park, MacDill Park at Ashley & Whiting, the Sail Pavilion at the Tampa Convention Center, and at Ferg's Live Tampa. Keep checking GasparillaPirateFest.com for up-to-the-minute musical lineup news. And don't miss Captain Morgan leading the traditional after-parade toast at Ferg's directly after the parade. 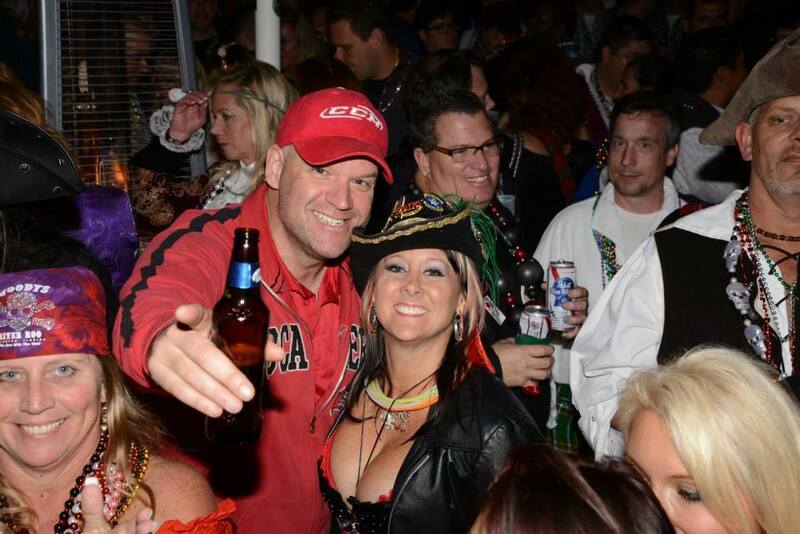 Ferg's is a favorite stopping point for many in Tampa's illustrious and varied Krewes, so be prepared to meet and mingle with Rough Riders, Greek goddesses, pirate queens, mystic Gasparilla Knights, and more! Aloft has gone all-in on arrrrrggggghhhh in 2018, with a DJ will be playing beats from 11am-1pm to get the crowd ready to party, and again from 6pm-11pm on January 27th. There's no limit to the number of people that can attend, however, there is limited seating so if you are planning to have a seat by the bar or one by the water... get there early! You don't want to miss out on one of the best Gasparilla parties of 2018, and a terrific spot to see Tampa overrun once again! 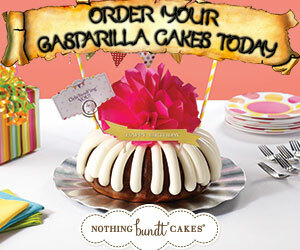 The Downtown Crawlers are at it again with another sweet event for Gasparilla. This year they are kicking off a new tradition with the 1st Annual Gasparilla Barrr Crawl, beginning at 10 am at the delightful downtown gastropub, the District Tavern. 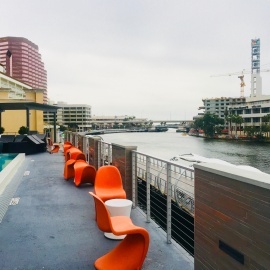 Enjoy a lip-smacking brunch with bottomless Bloody Marys and mimosas, and then board the party bus for a true Tampa-style Gasparilla adventure, culminating in the official After Party at the WaterWorks Bar and Grille, located inside a hidden Tampa gem, the Barrymore Hotel. Come to Jackson's following the parade where you will be a V.I.P (very important Pirate). The party begins at 10 am with DJ’s playing well before the first pirates invade, and lasts until the last scallawags stagger to rest late that night. Jackson's is hooking you up with several portable bars and tubs packed with cold beers to help keep you and your mates hydrated. Your hungry horde can feast on hot dogs and hamburgers, snacks and snow cones, hot fresh pizza, or you can order from the restaurant’s full dinner menu. Party like a pirate at the best Gasparilla party, which will be going on all day and giving one of the best deals in town! For just $15 you'll get all-you-can-drink Don Q drinks all day, plus a personal pan pizza as well! 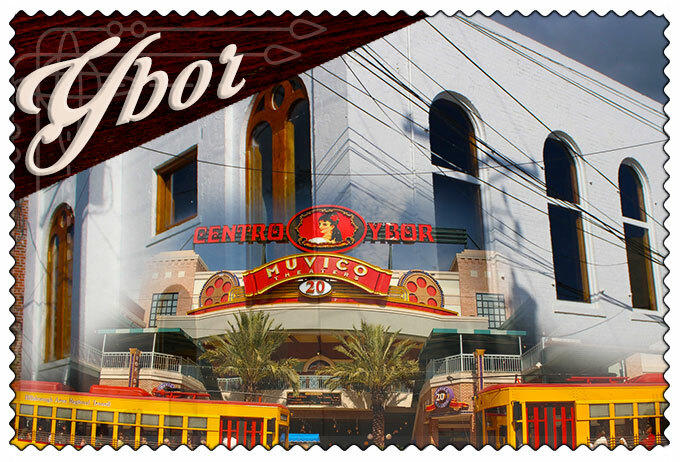 Cheezy's is a fantastic bistro, bar, and (shhh) speakeasy in Ybor City. This is one you won't want to miss! Gaspar's Grotto is a pirate-themed watering hole in Ybor City renowned for madness, mayhem, and pirate-themed fun. Artists, politicians, celebrities, and other unique Tampa personalities frequent the Grotto all year long! Following the Invasion and Parade, Gaspar's packs the house so you want to get there early to grab your spot! Enjoy drink specials, delicious food, and the party atmosphere on Gaspar's two huge outdoor patios. Check out Buccaneer Beads at 3808 East Martin Luther King Jr Boulevard and the South Tampa Trading Company on South Dale Mabry Highway for even more Gasparilla bead needs! 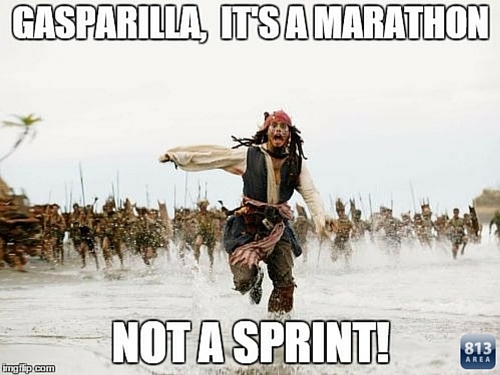 Remember: marathon, not a sprint, so drink responsibly and get a ride - and we'll see you at the awesome Gasparilla 2018 after parties! 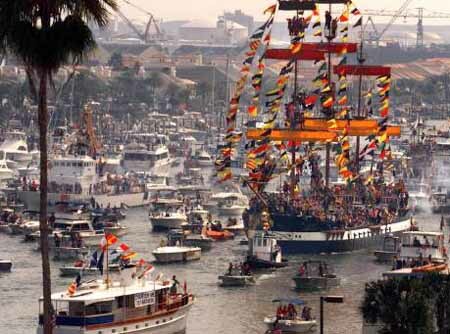 Look for our 813area photogs all day, and check-in on all the latest events for Gasparilla! Where is your favorite place to party after the city is pillaged by bloodthirsty pirates? We welcome ye comments below!